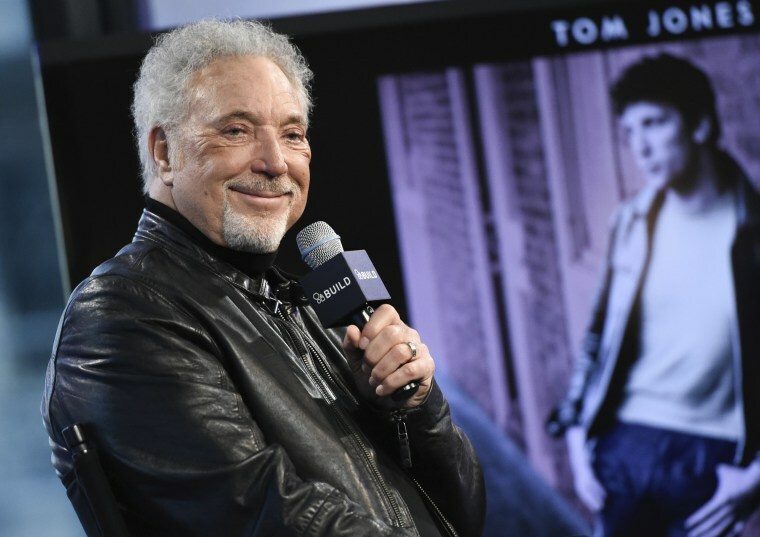 Singer Tom Jones has postponed his planned U.S. tour because of health issues. The "It's Not Unusual" hitmaker said on Twitter Saturday that his fall tour will be delayed "following medical advice," without providing further details about why the decision was made. The 77-year-old had been expected to begin a lengthy U.S. tour in Pennsylvania on Sept. 6. Instead, the tour will take place in May and June next year. Jones sent his "sincere apologies" to U.S. fans planning to attend the shows. The celebrated Welsh crooner has enjoyed a long career that began with a string of hits in the 1960s and 70s, including "She's a Lady" and "What's New Pussycat." He received a knighthood in 2006.